We set up YourRepair because we knew that there was a better way of supporting customers by delivering high quality boiler cover and home service plans. Our background as an experienced plumbing and gas engineering company means we're better placed than our competitors (including most boiler insurance providers) to deliver a premium home and boiler cover service. Our technical knowledge and first hand front line experience are what sets us apart. It’s not just about boilers - we also provide flexible cover plans for central heating, plumbing, electrics and appliances for both homeowners and landlords. The decision to launch a nationwide home and boiler cover service was driven by a desire to help more customers get a better quality of service, no matter where they are in the UK. 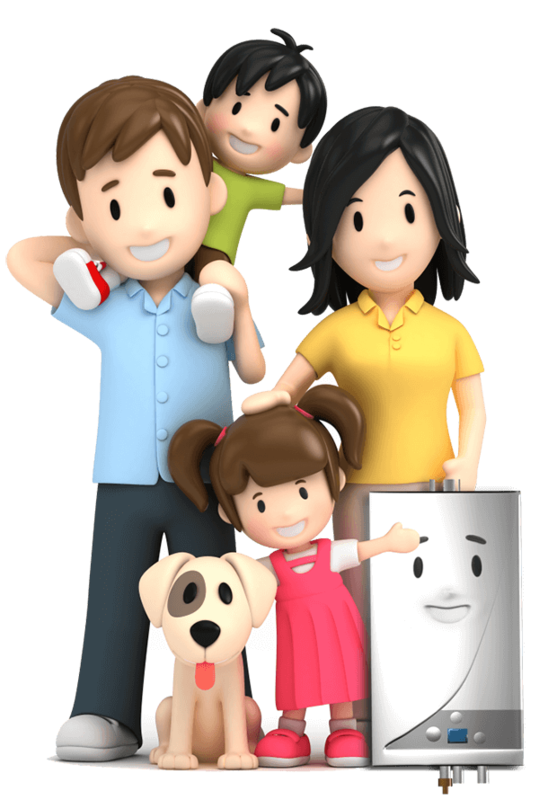 And we’re proud to say that hundreds of new customers each month choose us as their preferred home and boiler cover provider. Who chooses YourRepair for home and boiler cover? We serve the widest variety of boiler systems operating in homes that are either owned, or managed by a landlord and occupied by a tenant. Our customers range from young couples and single occupants to families and the elderly. As we aren’t an insurance company, we’re not regulated - so you’re not delayed by underwriters or lengthy paperwork when you make a claim. We provide instant cover when you switch to us from another provider. There’s no gap in home or boiler cover and no delay in setting up your cover when you switch to us. We also offer a choice of future start dates – you decide. This means that you have complete peace of mind and continuity of cover, and you won’t be paying two companies to cover your system at the same time. Unlike our competitors, we offer fixed prices so you know exactly where you’re up to and can manage your budget more effectively. We guarantee to fix the price you pay for up to three years, regardless of how many claims you make. Most boiler insurance companies offer a cheap price for the first year and then significantly increase the cost of your renewal after year one. We don’t take this short-term view, we value longer term relationships with our customers. We work closely with Dyno, simply because of their high quality skilled tradesmen and national support network. This partnership ensures our customers receive a great service 24/7. Dyno’s expertise is the perfect fit to our high-quality customer boiler cover service and extensive boiler fault management experience.